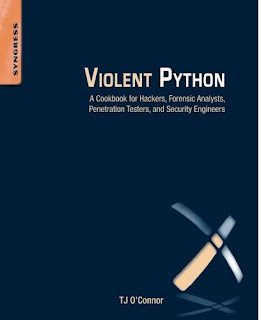 There are several books you can prefer to learn hacking. But I have chosen these books (my collection) according to the nature in which I hack. These will vary from hack to hack. So let me tell you the names of these books with which I have learned a lot. What have I learned from this book ? All I can say that it’s a freakin hack book alright. If your new ? a beginner ? this book is just made for you. Practices are made easy to conduct and an endless knowledge. Note - Guys I too believe in open source (Knowledge should be free). But the amount of time the authors have put to give you priceless knowledge is much more than anything. I suggest you buy this rather than going for a leaked version. These leaked versions can contain or not the full content you need. We all need Kali right. 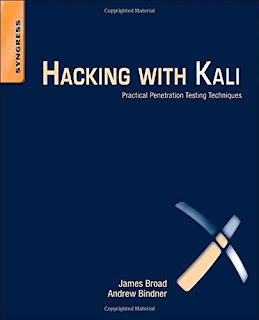 So to start off with hacking we need to understand kali and its awesome tools. Here is the explained book you need brother. Nothing more or nothing less. 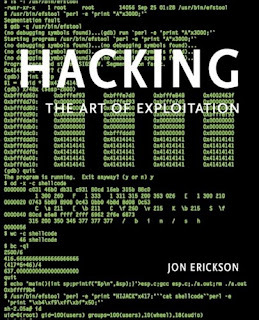 So it basically includes everything you want to know about hacking. It’s a foundation that has made many hackers alive. I loved this book. Even when I get time I go through this again and every time it amazes me.